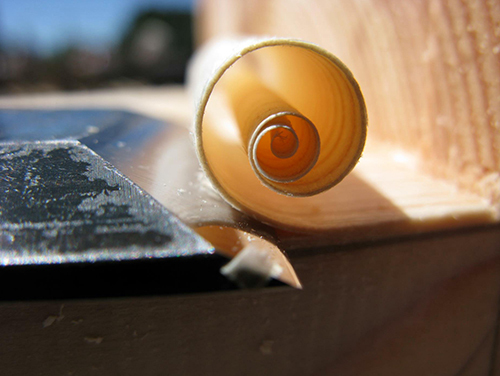 Sharpening a chisel is a woodworker's meditation. It sharpens your mind, cultivating the focus to do precise wood joinery. In your first days in this apprenticeship, you will learn to create a razor-sharp edge on your chisel . . . a skill that took me 10 years to achieve on my own. Each piece of wood has a unique "personality." A woodworker's joy lies in expressing this inherent underlying beauty. Once the timber-frame is standing, your carpentry skills will be further cultivated in the construction of the straw clay walls and finally in the framing of the roof. Six-week apprenticeship by application -click here. Feel free to call us with questions: 541.488.9508.